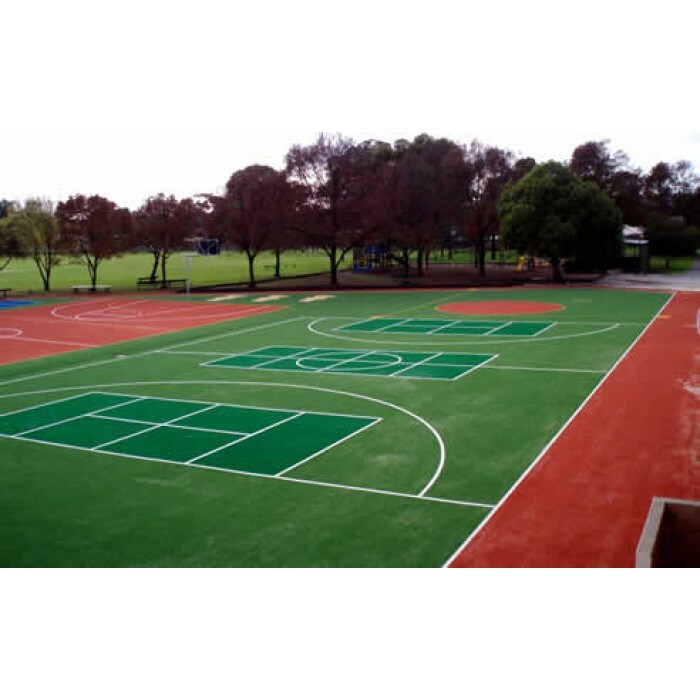 ARS Turf’s multi-sport synthetic grass is transforming tired school grounds into brilliant, all-weather, Grass for Multisport playgrounds, bringing significant benefits to schools and tertiary facilities worldwide. 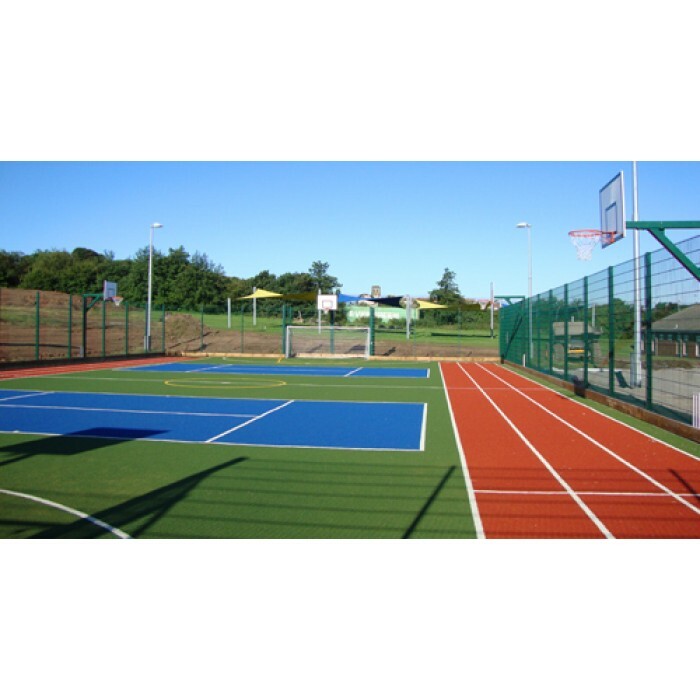 These multi-purpose playgrounds and sports facilities encourage children to be more active and to play sports. Synthetic grass is safe for children to play on even in rain. 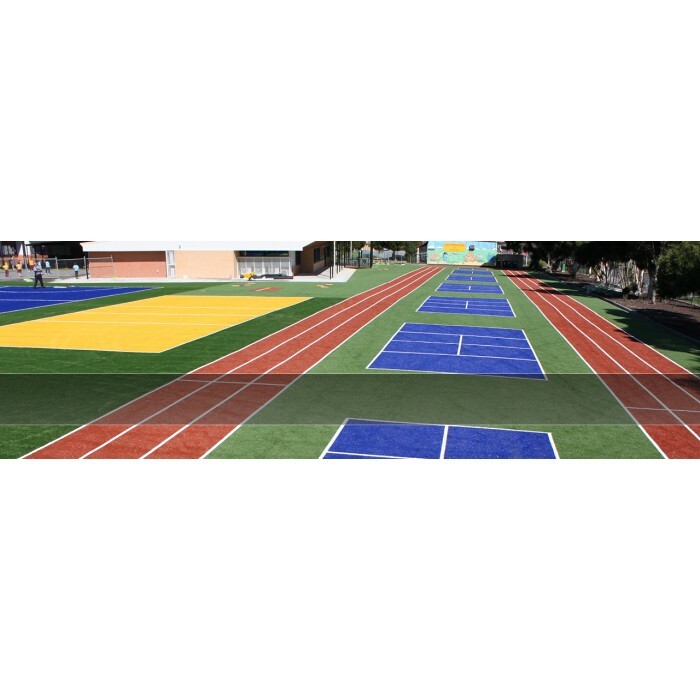 A typical ARS field Turf multi-use installation may include line markings for hockey, tennis, netball and more, even a running track. Flexible netting can divide the area, allowing several different activities on the turf surface simultaneously. 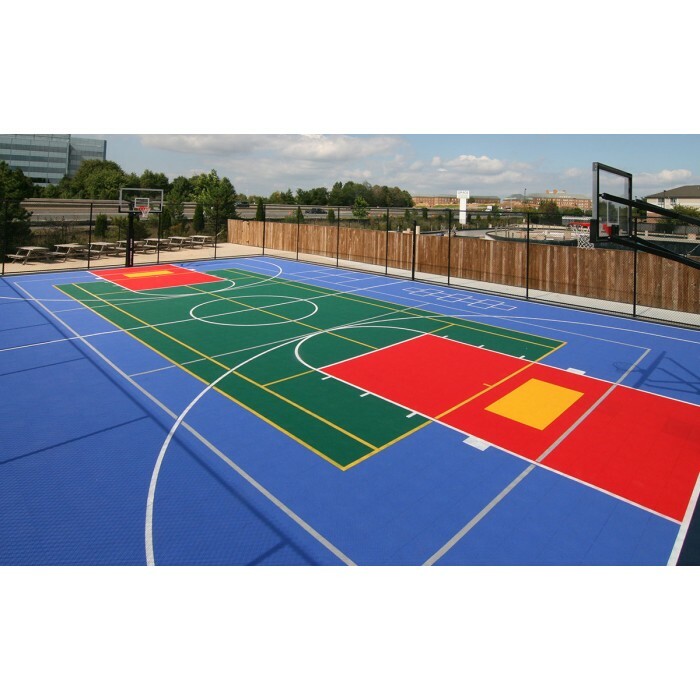 Versatile multi-sport surfaces enabling schools to include several activities such as tennis, netball, hockey, football, cricket and basketball. 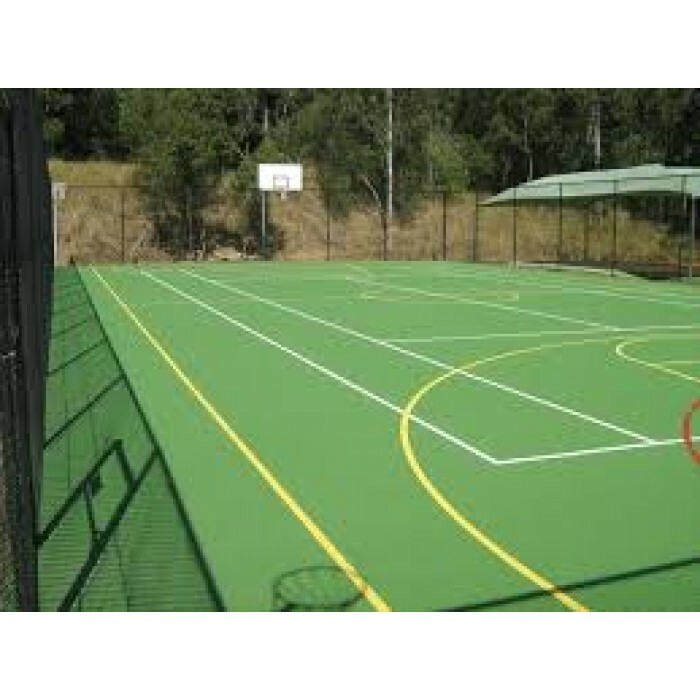 We also install these multi-purpose turf areas in home gardens as all-weather surfaces for practicing sports on at home. 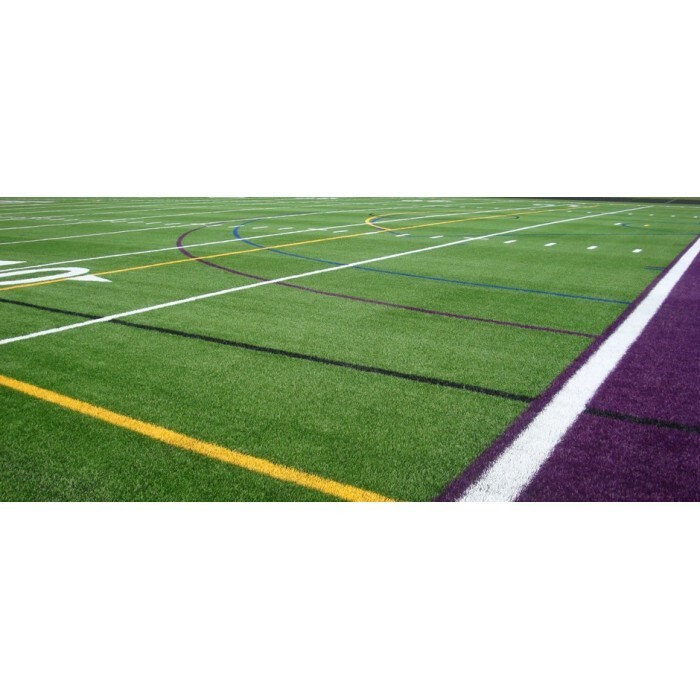 Synthetic sports fields using a longer pile multi-sport surface that replicates the playing performance and feel of natural Field turf Multisport. 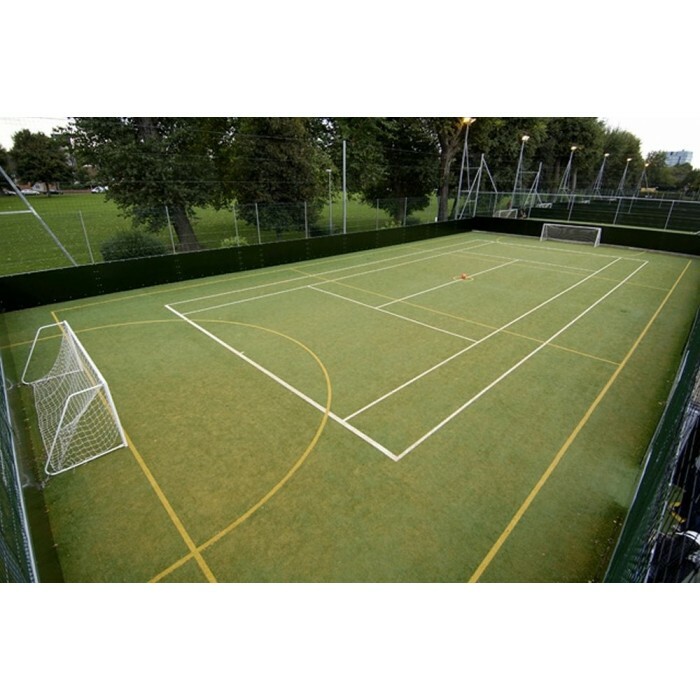 These synthetic grass fields are ideal for football, rugby, AFL, and futsal. 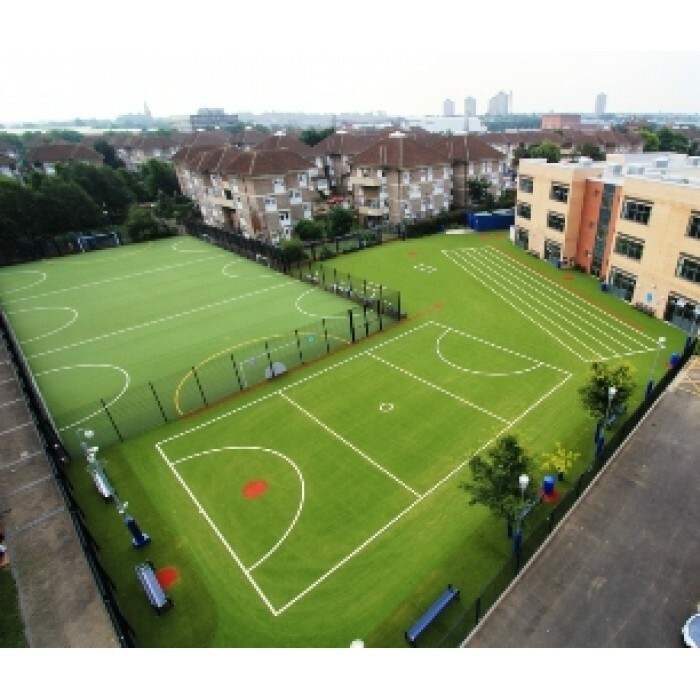 ARS Turf’s landscape grass for passive and recreational areas, creating attractive all-weather, low-maintenance outdoor areas where students can meet, relax or study. 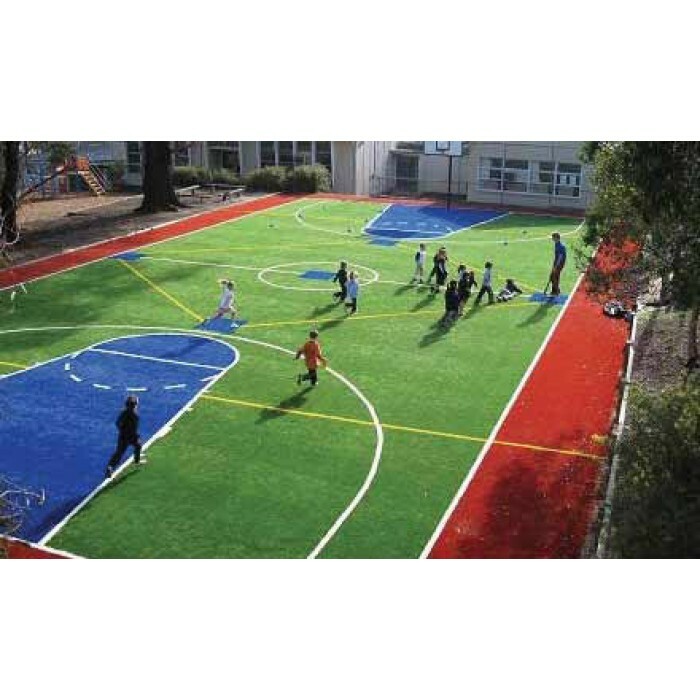 ARS Field Turf’s multisport synthetic grass is transforming tired school grounds into brilliant, all-weather, grass for multisport playgrounds, bringing significant benefits to schools and tertiary facilities worldwide.